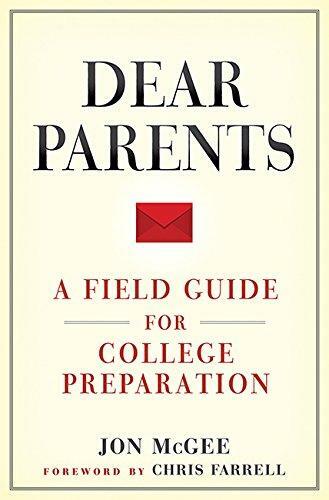 There are tons of books available about finding the right college and rating colleges and universities and listing the best of this and the best of that in higher education and basically trying to teach you and your child how to choose a college. But a college professional says those books and most parents and students are doing it wrong. Today on the Best of Our Knowledge, we’ll talk to that educator about how he believes families should tackle that decision…and what he did when it was his family’s turn. We’ll also spend an Academic Minute learning how colleges can produce students with a purpose.